Cosmetic Dentistry includes a large variety of procedures aimed at enhancing your smile. McCauley Dental is the premier Cosmetic Dentist in Delray Beach offering the most sought after procedures with the convenience of advanced sedation techniques. Dr. McCauley practices trustworthy corrective services with the added assurance of being a certified oral surgeon. His credentials ensure exceptional service and safe recovery. 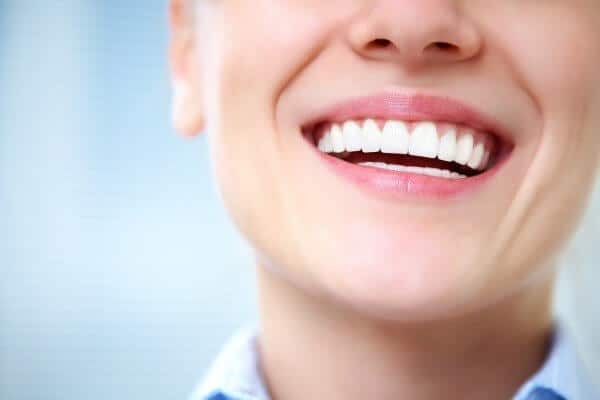 Our office is qualified to practice restorative procedures including Dental Veneers and Porcelain Crowns to cover the front surface of teeth with the precise color, size and shape to flatter your smile. To replace old metal fillings, your Cosmetic Dentist in Delray Beach offers tooth colored fillings, made on-site in only one office visit. For tooth damages involving large areas of the tooth’s biting surface, Dr. McCauley repairs using Porcelain Inlays and Onlays. The results are noticeable and long lasting. Beyond aesthetics reason, seeking cosmetic oral care is an investment in your health. Better aligned teeth, with safely covered surfaces, accounts for improved chewing motions and, consequently better digestion. Along with digestion, a well done cosmetic procedure can improve your mood and the mood of others around your new upgraded smile. With rising costs in health care and the exclusivity of dental insurance, costs associated with oral care can be overwhelming. At McCauley Dental, we specialize in Dental Implants to fix missing and decaying teeth with state-of-art sedation techniques. Additionally, we offer dental packages designed to assist families with incurring dental costs. Ask us about our dental implant specials and free x-ray specials when making your next consultation or appointment.There’s never a risk McCauley Dental. We never charge for seeking a second opinion or a consultation. Contact the most reliable Cosmetic Dentist in Delray Beach at 561-272-8555 to make an appointment today.